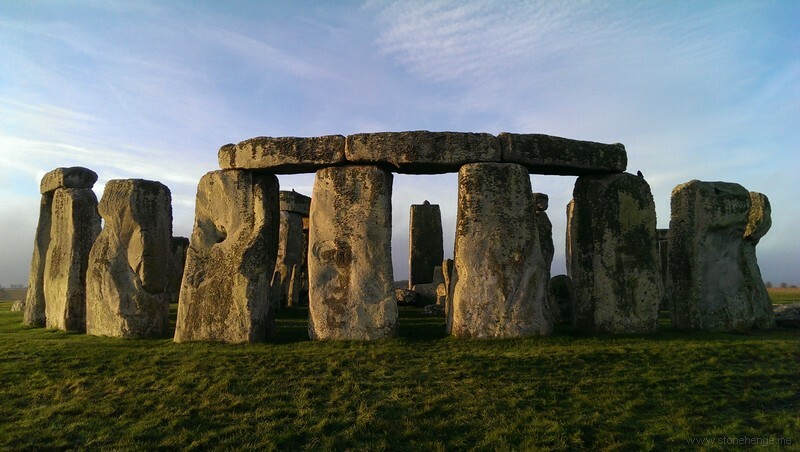 www.Sarsen.org: Cunnington on "The Geology of the Stones of Stonehenge" 1865 - where's the paper? Cunnington on "The Geology of the Stones of Stonehenge" 1865 - where's the paper? No. XXVIII. JULY, 1866. Vol. X.
Mr. Cunnington F.G.S. next read a paper on " the Geology of the Stones of Stonehenge," in which he first pointed out the many erroneous statements which had been made on this subject, some having described the stones as foreign marble resembling that -of Carrara; others as formed of artificial matter, moulded to the original forms; and others again as a species of coarse freestone. These various statements having been satisfactorily refuted, he proceeded to explain that the outer circle and the large Trilithons at Stonehenge as well as the whole of the circles at Avebury, were composed of sarsen stones : the sarsens found so abundantly in Wiltshire, more especially in the Clatford valley of North Wilts, being the remains of sandy strata once lying above the chalk, the softer portions of which have been washed away, leaving these rocky masses on the surface. He then referred to the smaller circle and inner oval, and pronounced all these stones to be primary igneous rocks and of foreign origin, the altar stone is a fine-grained micaceous sandstone. From the facts adduced, Mr. Cunnington argued that Stonehenge was not originally erected either as a sepulchral monument, or as an astronomical calendar. This paper will however be found in extenso in the Magazine, and need not therefore be anticipated here. Where indeed, as I haven't found it yet, and many thanks to James Kay -Library and Archive Volunteer of WANHS for checking and finding the note.